The Yahoo Search SDK provides an easy way to put Yahoo Search in your applications. It makes it easy to add a search box, provide auto-complete and search assist, and search pre-filled keywords. 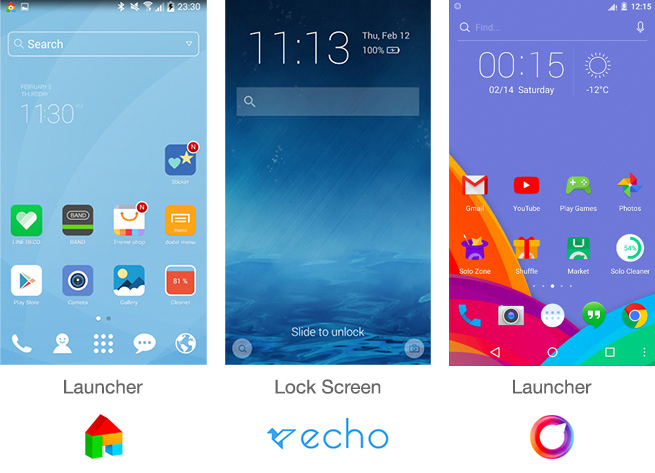 Note: Launchers and Lock Screen integrations are only supported on Android.